The course for 2019 is going to run from 31.July to 9.August. 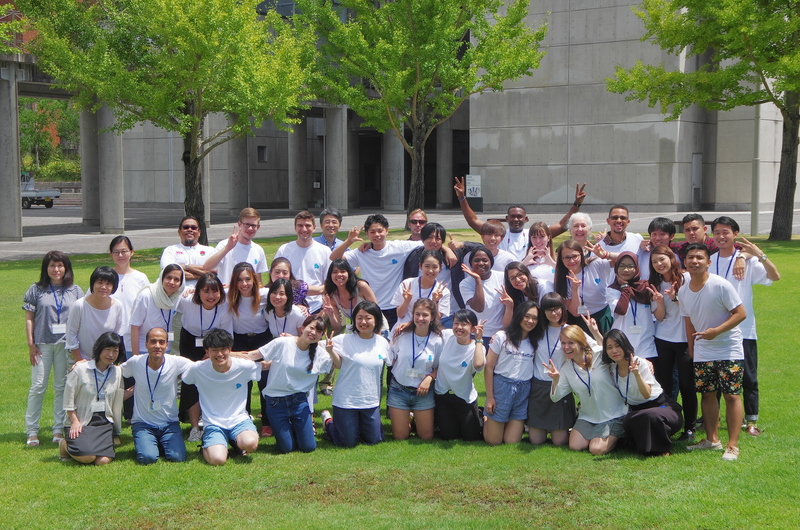 The aim of this summer course "HIROSHIMA and PEACE" is to provide students with a general understanding of the nature and attributes of war and peace by illuminating various aspects of wartime experiences, including the atomic bombing of Hiroshima, and, at the same time, to explore contemporary issues related to world peace in the era of globalization. All the lectures are conducted in English, so the ability to speak and write in English is essential. Homestay accommodations may be available for a limited number of participants. Current undergraduate students in their second year or above. Application Deadline is April 12, 2019 Fri. 15:00 Japan Standard time. We will contact each applicant via email by the middle of May. Please check your email account carefully (in the past, yahoo domain accounts have sorted our messages as spam).